Advanced Interior Systems, Inc. is a full service tenant improvement general contractor in the Phoenix area. Owners Doug and Pam Schmeling take great pride in ensuring that each and every one of their tenant build-out projects are completed as quickly as possible while providing top quality work at a reasonable cost. With Advanced Interior Systems, you will have piece of mind knowing that your office, restaurant or commercial space will be ready for your scheduled grand opening. So if you are a local or out-of-state business owner in need of an experienced interior build-out contractor in Arizona or an architect with interior build-out plans, then give Advanced Interior Systems a call at (480)539-4588. They look forward to getting started on your next project! Papa John's Denver — 7 new locations in the Denver area. Other Papa John's Locations — Flagstaff, Prescott, Prescott Valley, Kingman, Lake Havasu, Tucson, Cottonwood, Sahuarita. Advanced Interior was hired as a Building Contractor for our office space in Chandler, AZ. We had a pleasant experience working with them. We always had a supervisor available to talk to at the work location. Work was completed as per the schedule and they were nice enough to accommodate any reasonable last minute changes. We would be happy to work with them again. 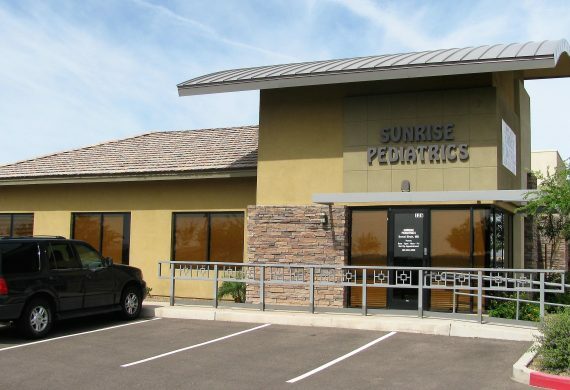 We would like to take this opportunity to thank Doug and his team for their recent work with our remodel and facelift of our Scottsdale medical office. They did a superb job meeting the many demands of this big project which required a quick turn-around so that we could continue to meet the needs of our patients in a busy medical clinic. Not only did Doug and his team stay right on-track with their schedule, requiring late evenings and weekends, going above and beyond, but they exceeded our expectations in terms of customer service and communication- an all important necessity. Doug and his team were extremely professional and took the extra time and effort to work with us so that in the end, we had a “high quality” remodel! 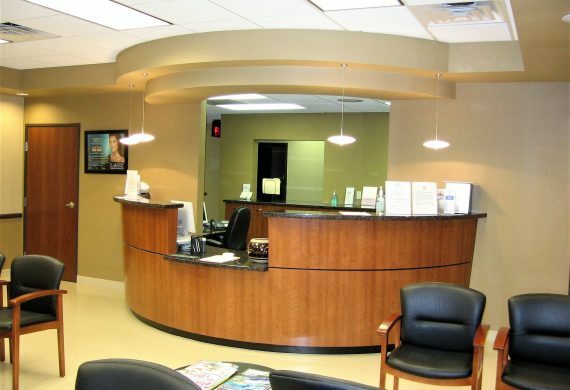 Since the completion of our remodel, many of our patients and vendors have complimented our staff on how beautiful our new office is and are amazed that such a large transformation was accomplished so quickly! Thank you Advanced Interiors for making our remodel experience so pleasant. We would not hesitate to recommend you and your team to others who are looking for true professionals to take on their next remodel! 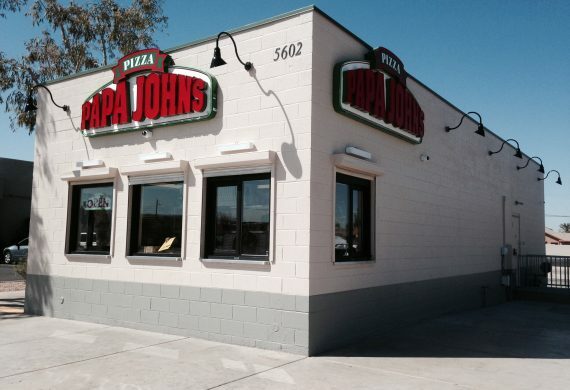 In regards to Advanced Interior Systems, I can say they have been a great partner with Papa John's USA, inc. I have relied on them to do several new store builds in the last couple of years. Their pricing has always been fair and competitive, and as for their service, they have always gone above and beyond, no matter the size of the task. I will continue to use their services in the future, as we intend to build several more units around the Phoenix and Northern Arizona markets.